There are some twenty or more different species of internal parasites, or worms, that can potentially infect your horse. Worms can cause a number of problems for your horse. Some obvious signs of worm burden include not putting on weight, reduced appetite, dull coat, lethargy, colic-type signs and an itchy backside. Eventually, if the infection is left untreated, your horse may experience diarrhea, colic, anaemia, exercise intolerance, coughing, or increased susceptibility to infection. Protection against internal and external parasites is therefore an important part of caring for your horse! There are many horse wormers on the market, so therefore it is essential to be well-equipped with the knowledge of what is appropriate to use, especially when you buy horse wormers online (otherwise referred to as horse dewormers). While we are lucky to have so much choice for horse wormers in Australia, it can be quite confusing when trying to decide which product to buy. Most horse owners tend to adopt some form of rotation schedule, in an attempt to better control the worm population on their property and delay worm resistance to horse worming products. There is a great deal of debate and a lot of conflicting advice on what the best approach to worming horses is. There are no specific equine studies that test rotational drug use, so the recommendations are often extrapolated from data or computer modelling from other species. The general consensus amongst horse health professionals is that long rotations (for example, only rotating for one treatment a year) are more effective at delaying worm resistance on a property, than short rotations (such as rotating at every treatment). Unless otherwise indicated by your veterinarian, a wormer with a ‘mectin’ base, such as IAH Worma Paste, Equest Plus Tape Wormer, or Kelato Evolve All Wormer should form the basis of your worming program. Most horse owners tend to worm horses at the change of season, or every 12 weeks (which often coincides with other treatments such as farrier or dental visits). Worming products should not be given less than 8 weeks apart under normal circumstances. When it comes time to buy rotational horse wormer, look for something that contains ingedients from the ‘BZs’ category, such as (IAH Worma Paste or Kelato Revolve). More than 500epg = high shedder. Most commonly, if more than 200epg are detected in your sample, you will be advised to worm your horse. Testing and monitoring faecal egg counts is useful, as it can allow you to target treatments at horses that are identified as ‘high shedders’, so that you get the best value for money when you buy horse wormers, but also so you reduce the chance of developing drug resistance on your property. Contact your vet for more information on faecal egg counts. 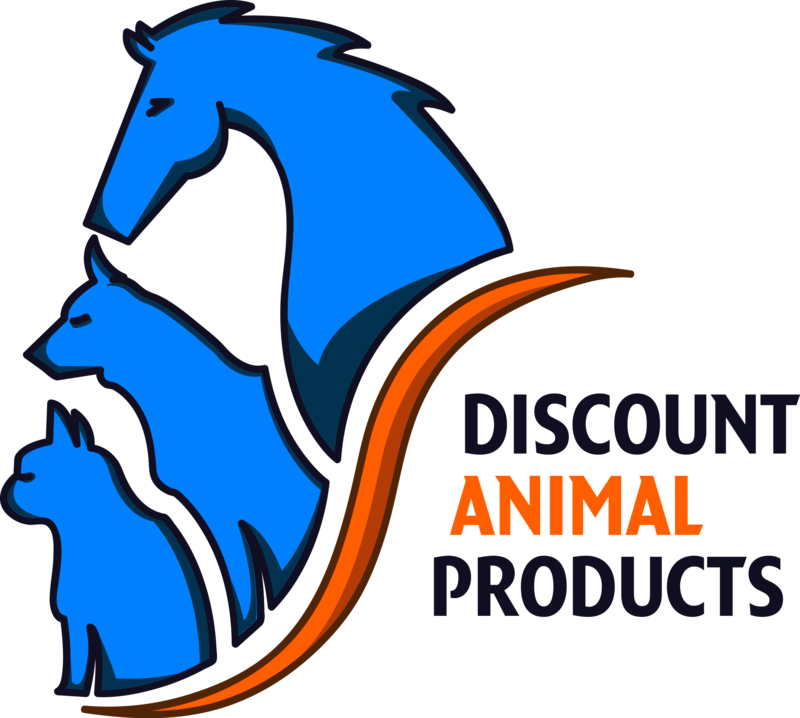 Discount Animal Products offers a wide range of discount horse wormers, so you can be sure that you’re getting the best products at the lowest prices.